soothe and reduce stress and worry, . put one in touch with the all-nurturing Sea Mother,. relieve allergies, rashes and skin diseases,. be beneficial for mothers, pregnancy and birth.. 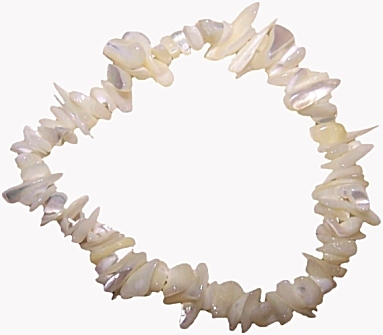 Mother of Pearl is associated with: .